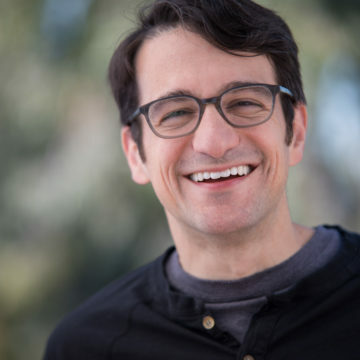 InfluxData is the IoT company behind the TICK stack, the first open source platform designed from the ground up to manage time-series data at scale. Time-series is the dominant type of data found in the vast majority of IoT, real-time analytics, and custom monitoring use cases. The TICK stack contains everything an organization needs to collect, store, visualize and alert on time-series data when performance, availability, and security matters. InfluxData is used by eBay, AXA, Mozilla, Google and NIST. 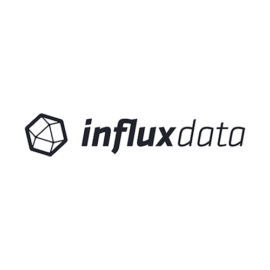 InfluxData is a Y Combinator success story backed by Trinity Ventures, Mayfield Fund, and Bloomberg Beta.